Lissette I. Caldera oversees the Human Resources Department and Internal Leasing. Her responsibilities include the process of hiring and onboarding, employee compensation, benefits and incentives, labor management relations, facilitating all internal and management reporting needs. Lissette is also in charge of processing all property, health and workers’ compensation insurance claims, whilst acting in accordance with all external and legal reporting requirements. Additionally, Lissette possesses over 15 years of experience in residential and commercial real estate, enabling her to understand the needs of local and international clients. 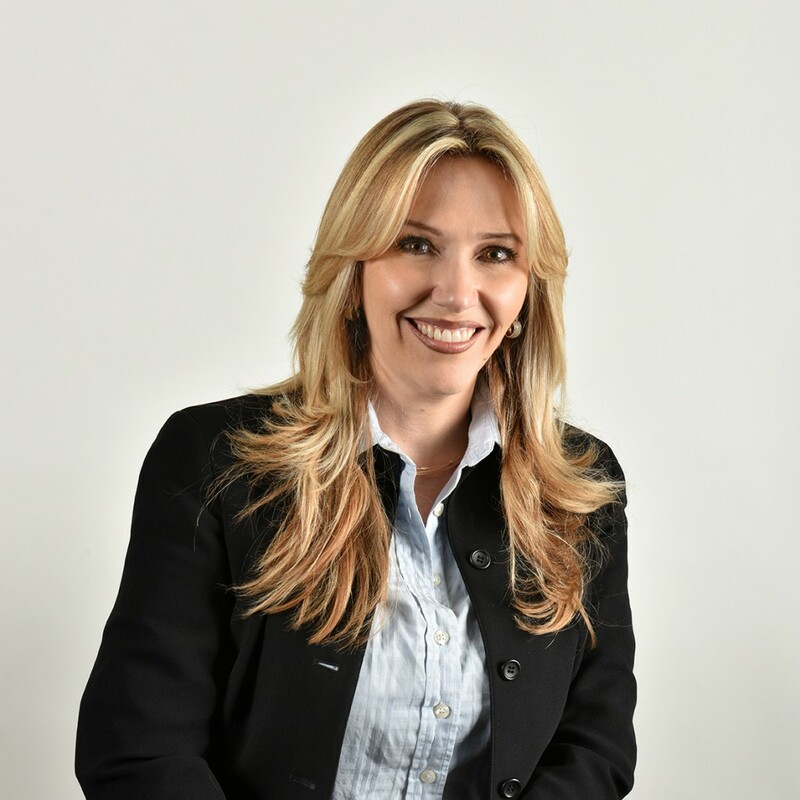 Prior to joining IRAS Group, Lissette worked 5 years for Dade Discounts Distributors as a Human Resources Director; she was responsible for all compensation, benefit and legal requirements. Lissette graduated from URBE University with a Bachelor’s Degree in Business Administration.